A bazaar of artistic furry was on display at the Coronado Art Walk between September 13th and 14th. The event was hosted by the Coronado Historical Association that supports community creativity and encourages a healthy respect for the arts as a whole. 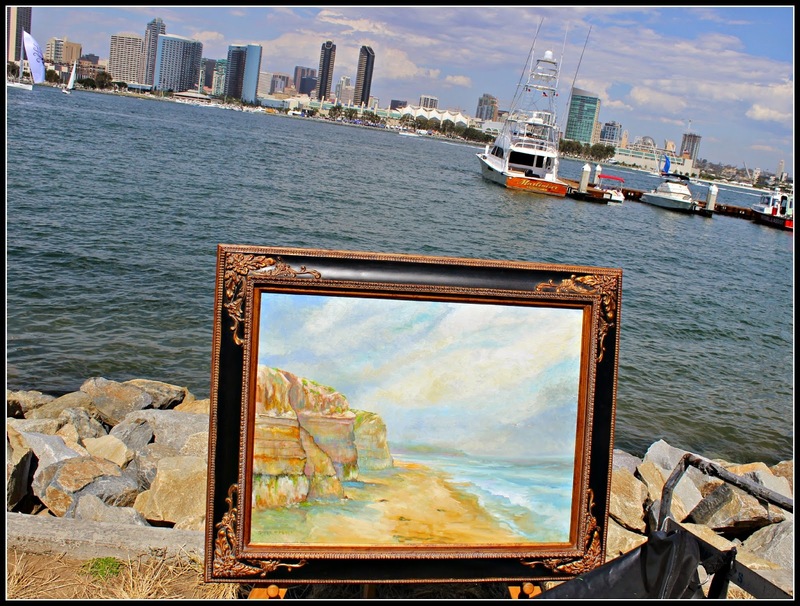 The Coronado Ferry Landing and San Diego Bay provided a perfect backdrop for the exhibition of artistic expressions. 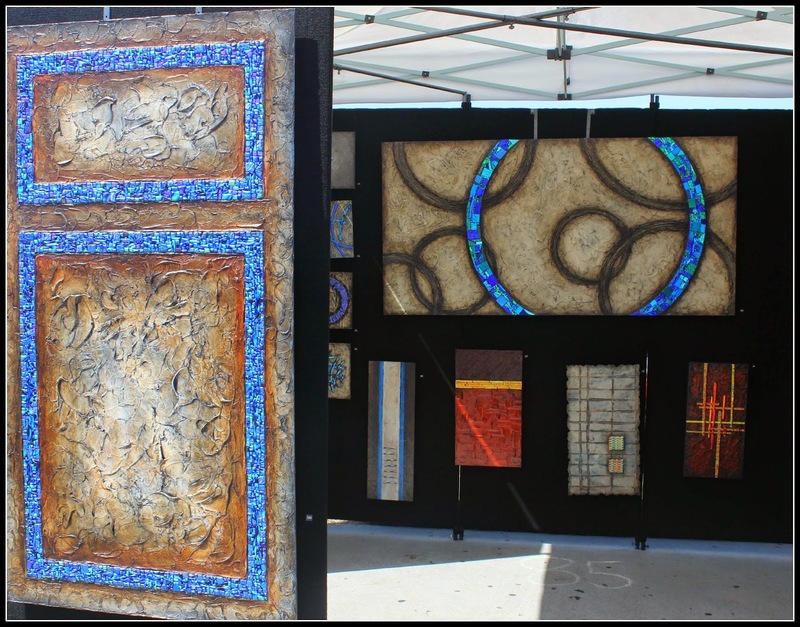 Paintings, stone work, sculptors, weaving, glass blowing, and other handcrafted products were available for ponder or purchase. Visitors strolled through the corridor, by the fountain, beyond the stage and all the way over to the landing to see the creations of local talent. Individual booths lined both sides of the walkway along the landing’s business community. Visitors flocked to the area with transit hurriedly dropping off families, visitors, and students in droves. The event was a success despite the record breaking heat. 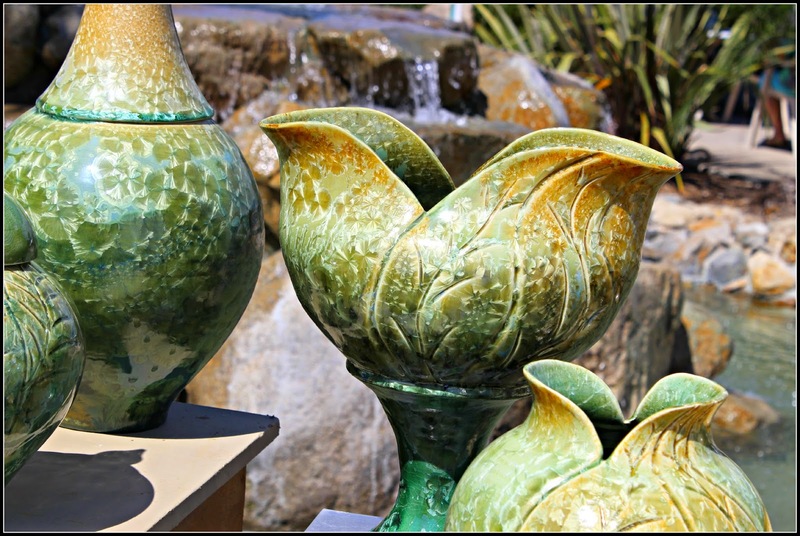 Fine art is an expressive activity that fits snuggly within the historic Coronado community and helps support the value and charm of the island. Fine art was formally defined in the 18th Century and has a distinctive place in supporting capitalistic societies (Clowney, 2011). The definition of art is traditionally associated with poetry, music, sculptures, painting and theater. Art is not always restricted by traditional boundaries. As automation and mass production took hold small artisan craftsman closed their businesses because they failed to compete with larger producers. In today’s world, hand crafted artistic works in clocks, tile design, and jewelry are developing their own lucrative niches and customers where large produces can’t compete. 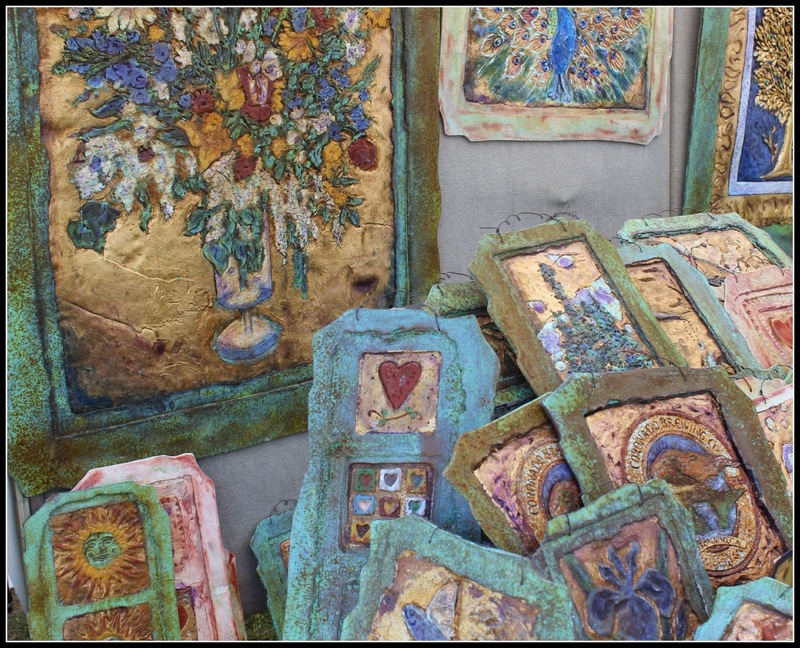 Events like the Coronado Art Walk offer and opportunity for these artists to show and sell their talent in a commercial way. Local businesses reap the spill over benefits of increased visitors and Coronado neighborhoods maintain their charm with family oriented events within walking distance. Contrary to popular belief small artists are not the first to suffer from a poor economy and are regularly overlooked for their economic contributions. A case example in Brattleboro Vermont showed that the artist community was barely impacted by the recession and maintained the equivalent of 200 full time jobs while other industries declined (Burke, 2010). Artists are part expressive and part capitalists in the sense that they seek to find a healthy balance between creating new forms and works that are uniquely theirs while supporting themselves through their work. Encouraging the arts is about exposing the artists to a community that helps each other find ways to create a viable industry. 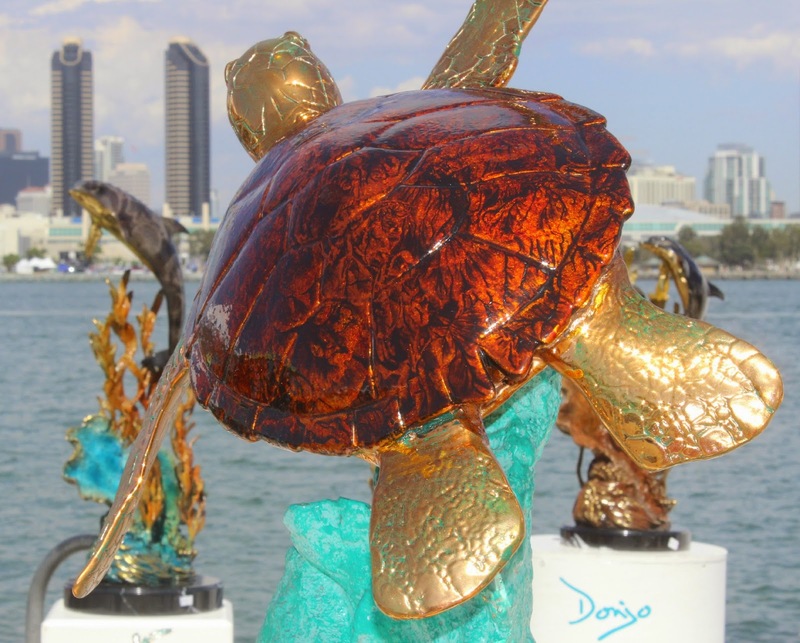 The Coronado Art Walk is one example of that community in action. Burke, M. (2010). The creative economy, public policy, and development community. Communities & Banking, 21 (4). Clowney, D. (2011). Definitions of art and fine art’s historical origins. Journal of Aesthetics & Art Criticism, 69 (3).